As part of the achievement of GHG emission targets, the government of Indonesia (GOI) pays considerable efforts on setting up transparent, internationally-accepted measuring, reporting and verification (MRV) system. The most recent establishment of REDD+ Tasks Force under Presidential decree indicates the seriousness of GOI to make a significant investment to achieve such goal. In addition, GOI is also developing institutions and mechanisms to establish a robust MRV system by establishing interrelated institutions: finance, REDD+ and MRV. A number challenges that would influence the success of the implementation of MRV including policy design, data acquisition and management, technology and technical capacities as well as institutional mechanism among key agencies operated at different level of governance. As such, there is a need to framing the dialogue on various key elements of MRV to be build. LULUCF and peat are by far have been predicted to be one of the largest contributors to Indonesian’s current and future emission. 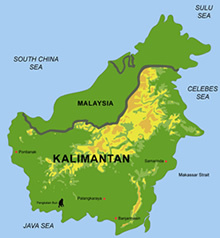 Based on existing data, peat itself is estimated to grow from 770 MtCO2e to 990 MtCO2e between 2005 and 2030 (DNPI, 2010). It roughly represents about 5% shares of global emission. However, this estimation might not be a precise figure as the scientific research is still developing, especially on peat decomposition and fires. 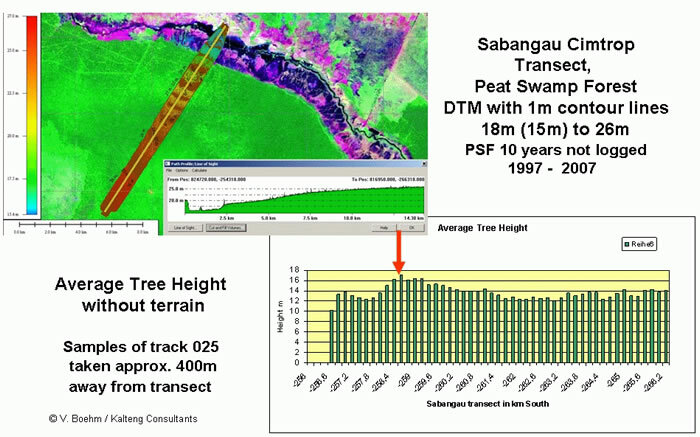 Therefore, there is a need to improve the exiting peatland measurement by using robust techniques and methodology. In addition, there is also a need to establish a forum to share the expertise among scientists in developing a more robust estimate on emission from peatland. National Council on Climate Change – Indonesia (DNPI) and Hokkaido University will be initiating a dialogue to establish an international partnership on Indonesia Peatland Mapping as a response to the scientific challenges in creating more precise peatland information.